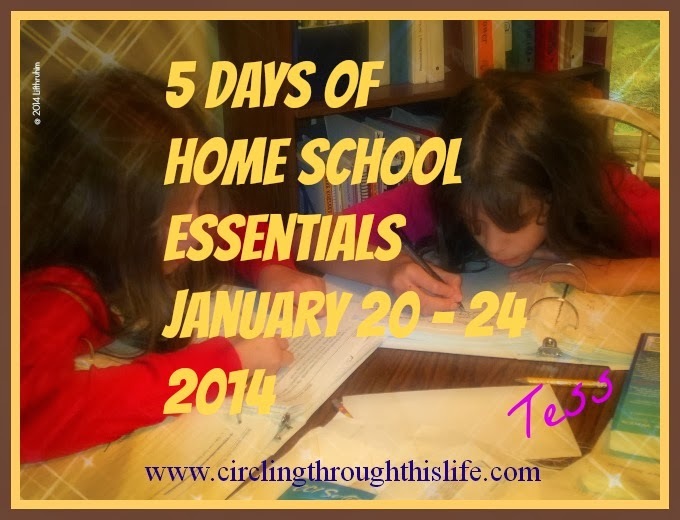 I use the Homeschool Tracker too and I LOVE it. I can't imagine keeping school organized at all without it. I love HST+, too. We do have to issue grades for the boys as we are in a correspondence school, so it makes it easy to pull them. SO much to this program that I've not even learned and I've had it for almost 7 years! I've heard of lots of folks that like HST. I have problems spending that much time getting everything entered, especially knowing how often our plans change. LOL I do tend towards the digital plans better than the paper ones though, and am feeling productive with my new editorial calendar plugin for my blog. Maybe I need to reconsider. :) Thanks for posting, and for linking up with 52 Weeks series!